Relax Year Round with Perfect Climate! Perfect Climate Heating & Air Conditioning provides our South Carolina clients with furnaces and air conditioning repair. We aim for year round comfort! 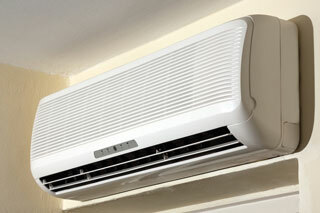 A Customer Centric Air Conditioning Company. Make sure your HVAC is properly installed by calling Perfect Climate Heating & Air Conditioning. 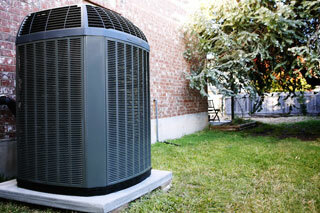 We have years of experience with heating and AC units. Improve the temperature control and indoor air quality of your home by hiring Perfect Climate Heating & Air Conditioning. We know heaters and AC units! Welcome to Perfect Climate Heating and Air Conditioning, a local air conditioning company that works hard to make your home comfortable all year long. 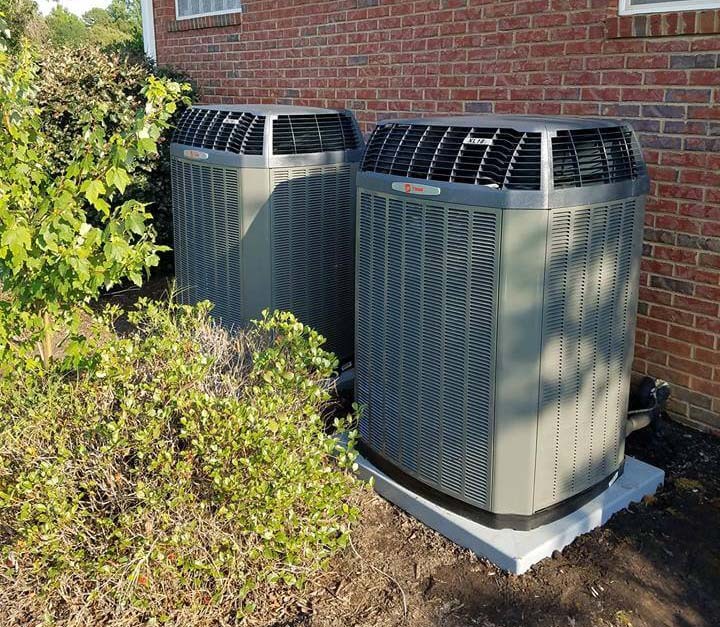 Located in Simpsonville, South Carolina, we have tailored HVAC solutions , including central heating and air, furnace repair and residential air conditioning for every season. Our hvac contractors work hard to create and implement the perfect residential solutions for heating, air conditioning, and indoor air quality. Clients that live within 50 miles of Greenville are able to take advantage of Perfect Heating and Air Conditioning’s services. For reference, we are able to provide assistance as far as the state line between South Carolina and Georgia. Perfect Climate Heating and Air Conditioning has years of experience in providing clientele with the best solutions for residential heating. We understand what it takes to make a heating unit operate efficiently as well as be powerful enough to keep your entire home warm. 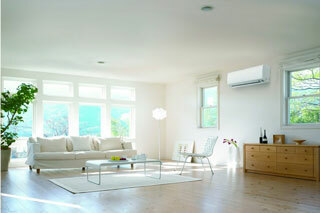 As spring and summer roll around, a robust air conditioning unit is an absolute must. You don’t need an air conditioning expert to tell you that summers in South Carolina get hot and uncomfortable, so doesn’t it make sense to outfit your home with the best HVAC unit possible? Our hvac contractors are trained to work with the most sophisticated air conditioning units around. 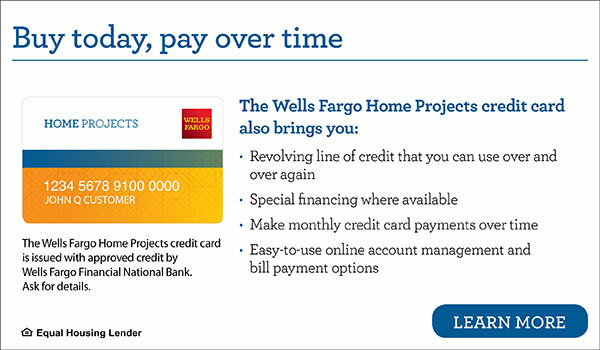 Breathe easy by improving your home’s indoor air quality. We offer bi-annual scheduled cleanings to eliminate unwanted odors and particles in your home’s air. Using indoor air cleaners and a cutting edge UV light system, Perfect Climate Heating and Air Conditioning will make sure your home’s indoor air quality is pure! Maintaining a clean HVAC unit improves your system’s efficiency as well as reduces unwanted particles in your home. Contact Perfect Climate Heating & Air Conditioning today!